Portfolio – Kreatif code. design. We are currently updating out portfolio – please check back soon. 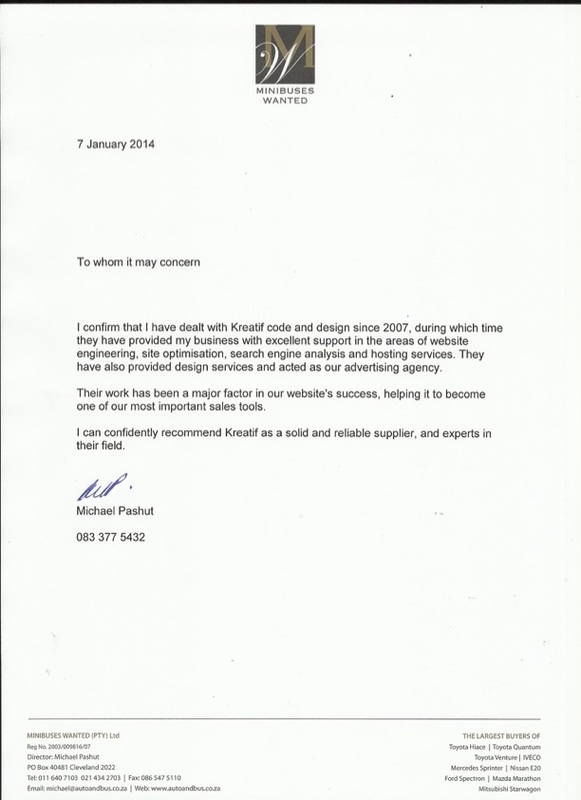 Kreatif were and are a dependable service provider. 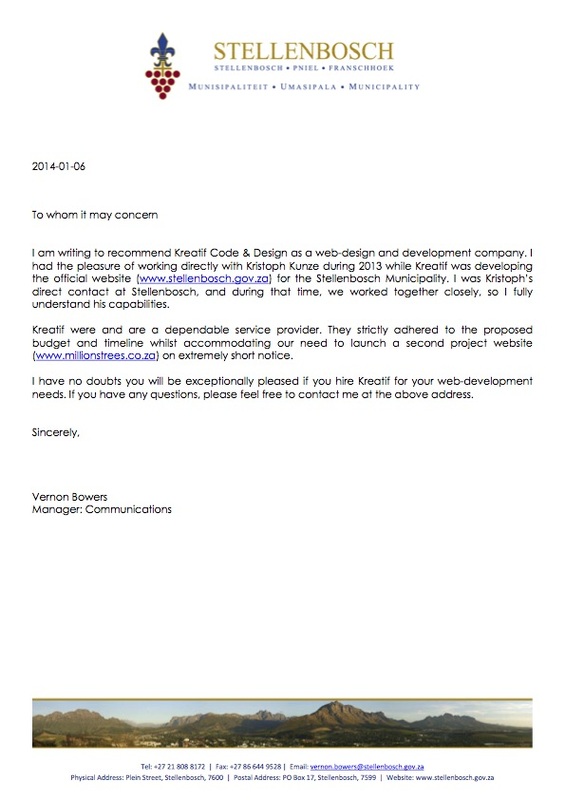 They strictly adhere to the proposed budged and timeline whilst accommodating our need to launch a second website at extremely short notice. I have no doubts you will be exceptionally pleased if you hire Kreatif for your web-development needs. Kreatif brings to the table a team that is talented, creative and truly professional, andante company, business or organisation will be well served to have their services for their web and IT needs. [Kreatif has] provided my business with excellent support in areas of website engineering, design services and advertising agency. 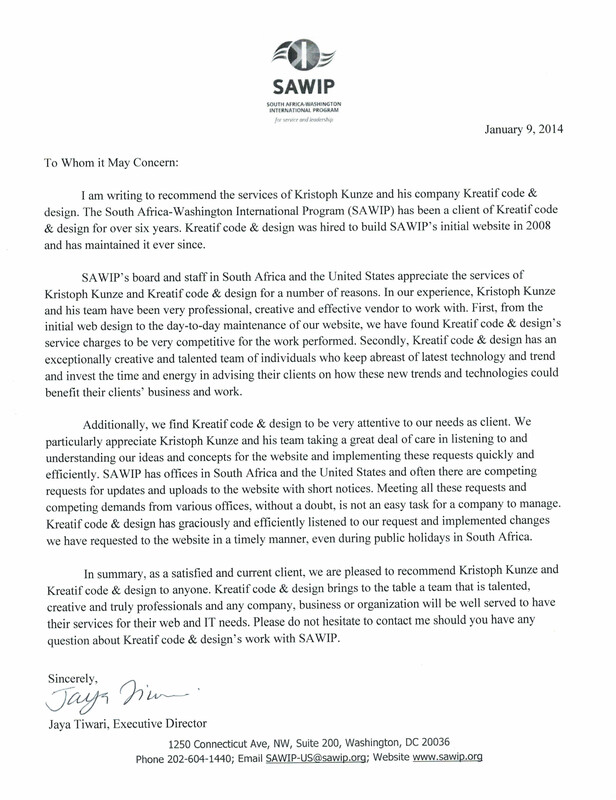 Their work has been a major factor in our website’s success. Stellenbosch University – Genetics Dep.